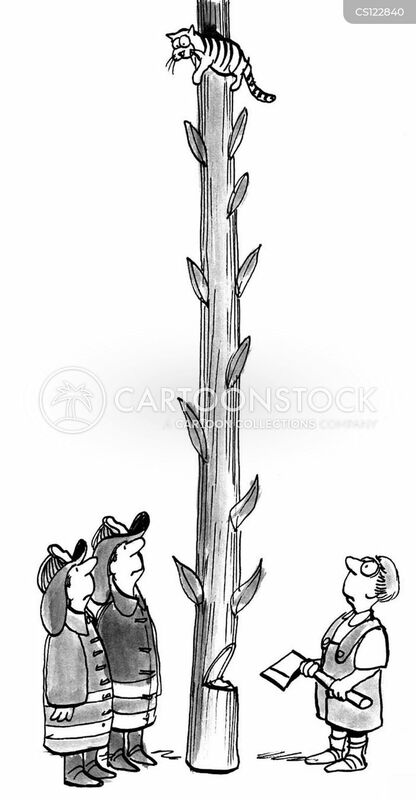 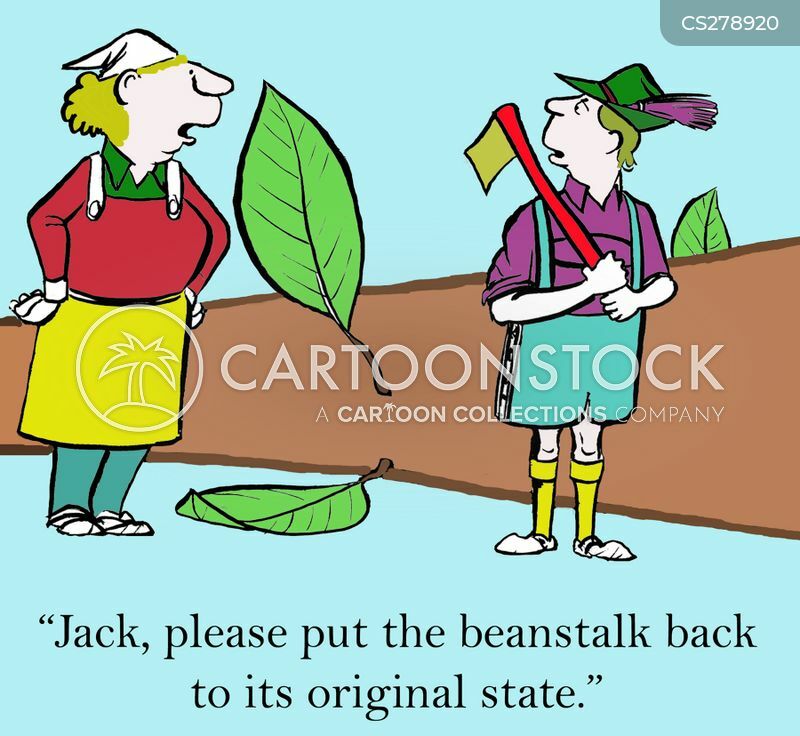 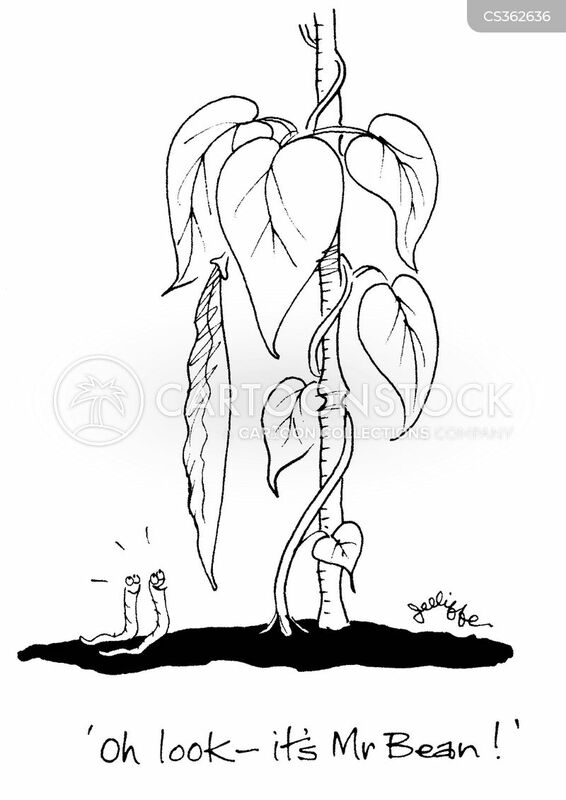 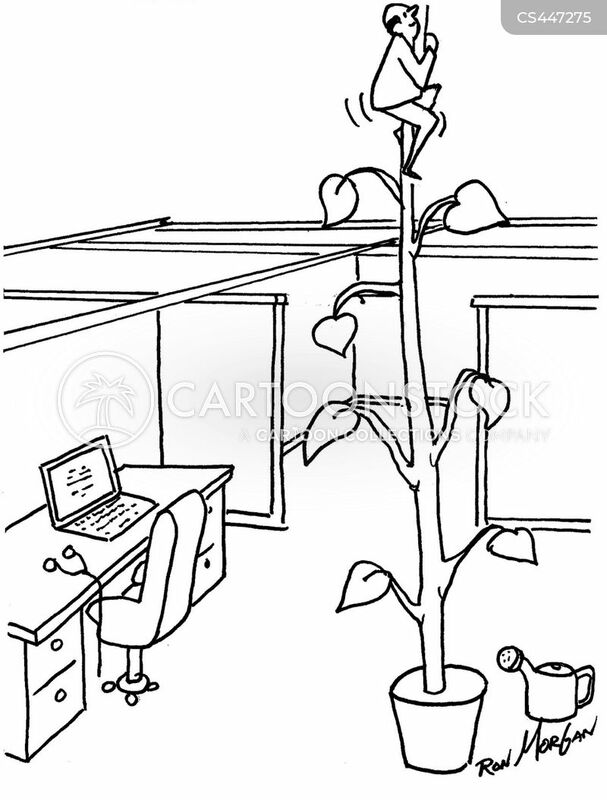 Jack cannot cut down the beanstalk because the cat has climbed up. 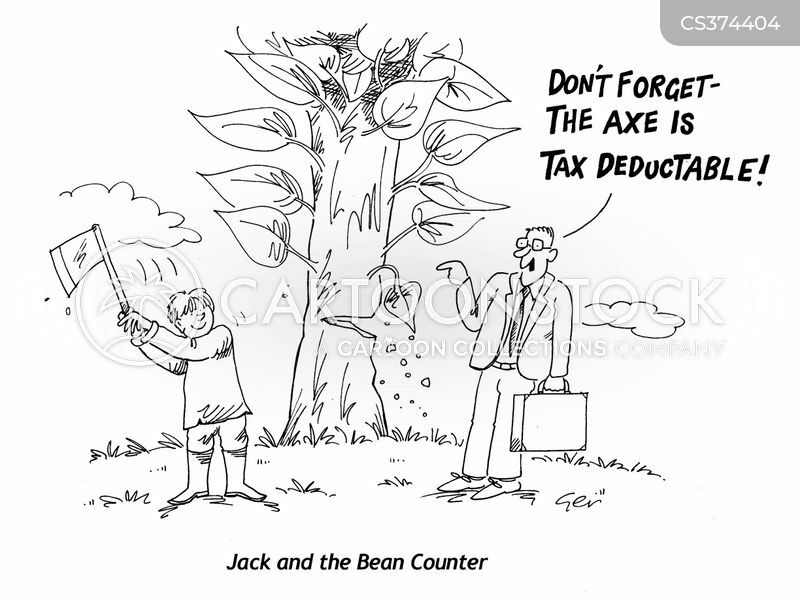 Jack and the Bean Counter. 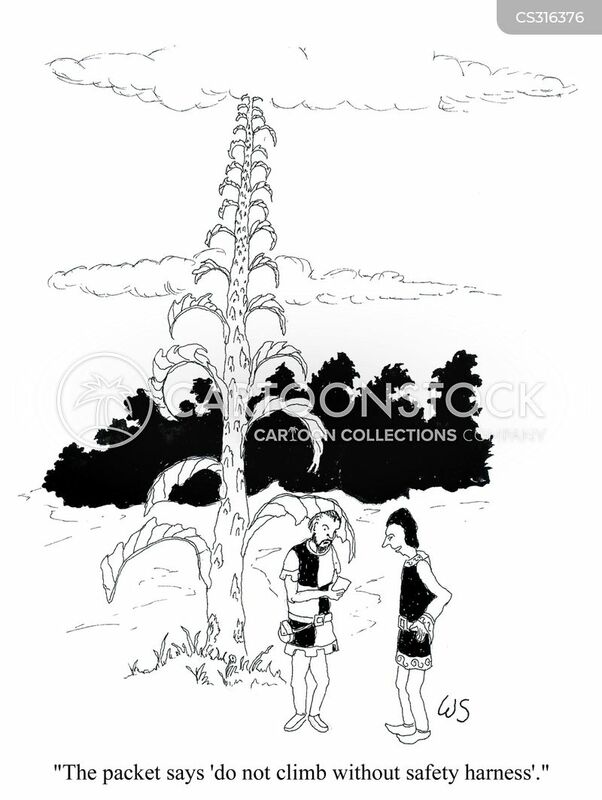 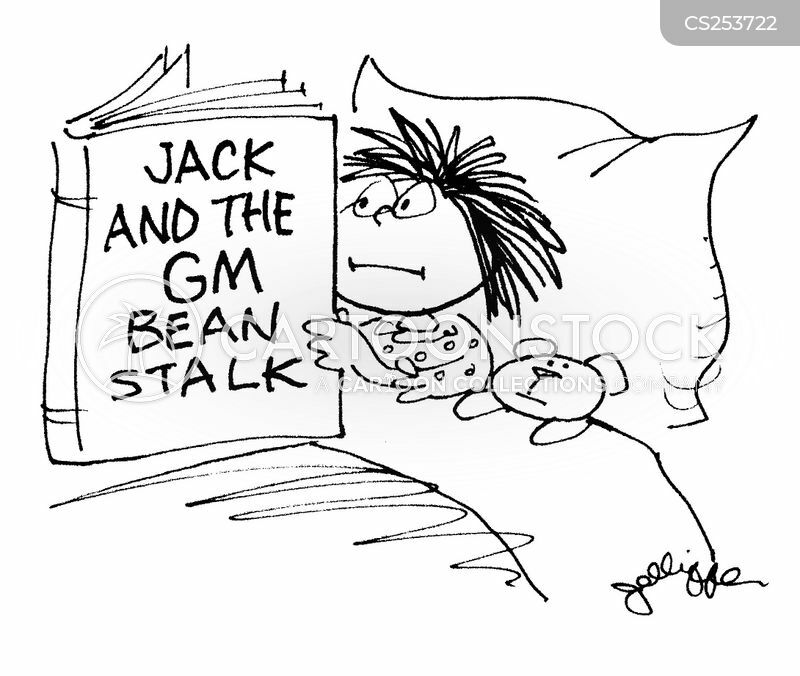 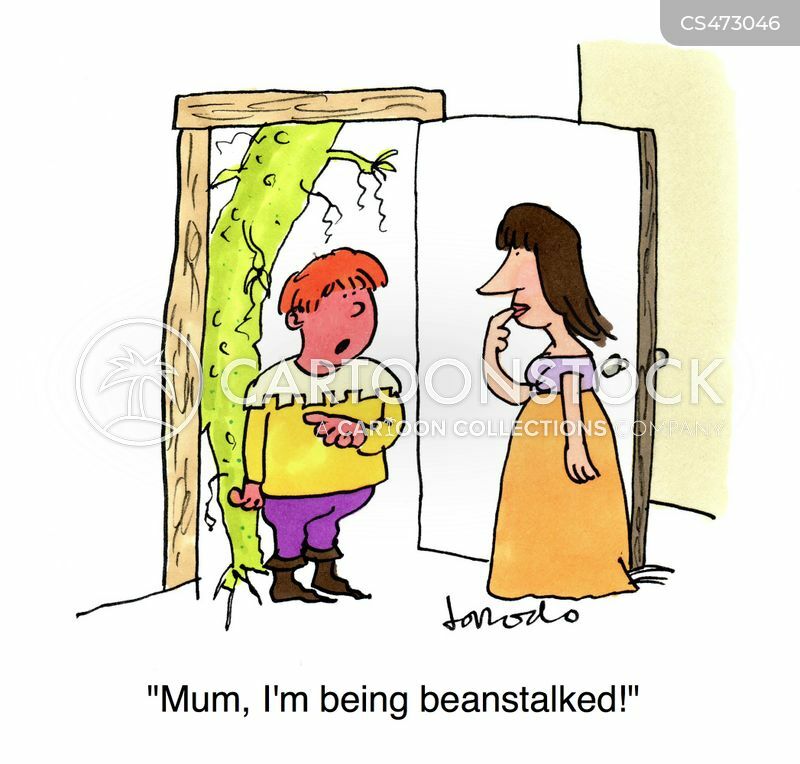 Jack and the GM Bean Stalk.